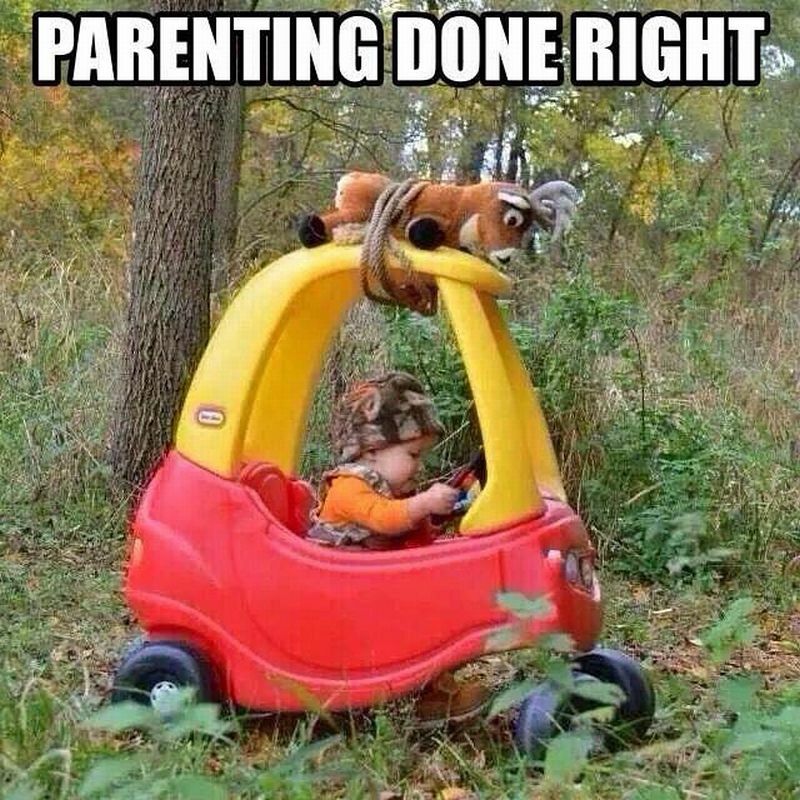 Parenting done right . . .